Also know as the paddle plant. 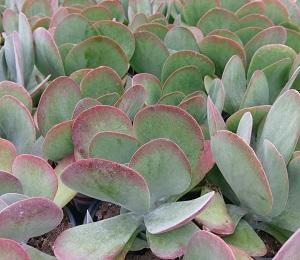 This succulent forms fleshy, grayish-green paddle leaves with red tips. 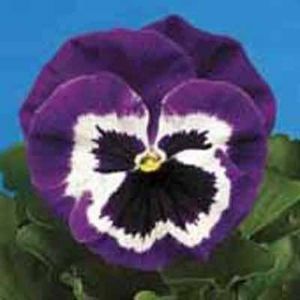 It will produce a yellow flower in early spring if conditions are correct.